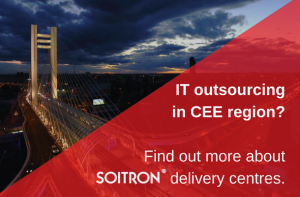 Outsourcing services available in Slovakia include: HR, finance and accounting outsourcing, network operations centres, technical support, multimedia services and sales support. Since surprising everyone by having such an amicable divorce from the Czech Republic just over 20 years ago, the country has been a consistently strong economic performer, as measured at the EU and the OECD level. For example, the state achieved GDP growth of a very healthy 3.3 per cent in 2016, citing a lack of debt and a controllable level of deficit as two big marks in its favour. There is a strong emphasis on charity and volunteering within the sector – 31,758 hours were spent volunteering by IT and BSC employees, in 2013. 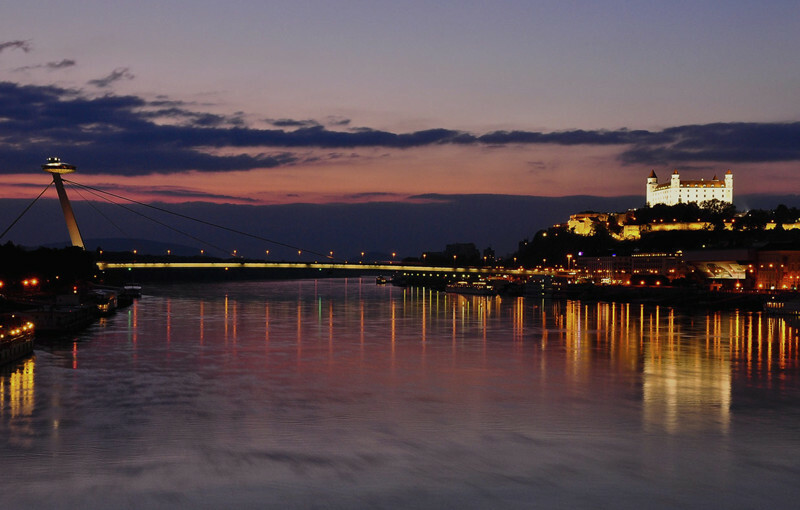 Could the secret to Slovakia’s quiet success be down to its approach to doing business? The Slovak work style is often compared to the overall ethic and also approach of its Teutonic neighbours, the Federal Republic and Austria. Many commentators note a commitment to SLAs and customer service, for example, and a lack of interest in haggling over the fine detail you may find a refreshing change from other CEE engagements. This article was originally published in Channelnomics.